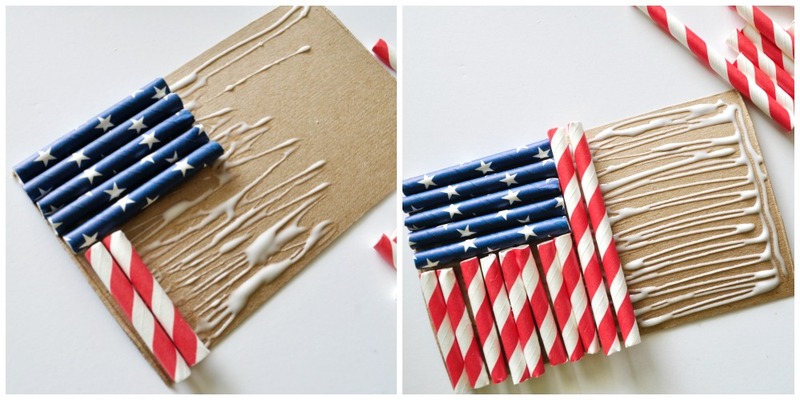 With Memorial Day coming up on Monday and the Fourth of July not too far after it, it’s the perfect time to make a patriotic flag craft to remember all of those who have and are serving in the military. 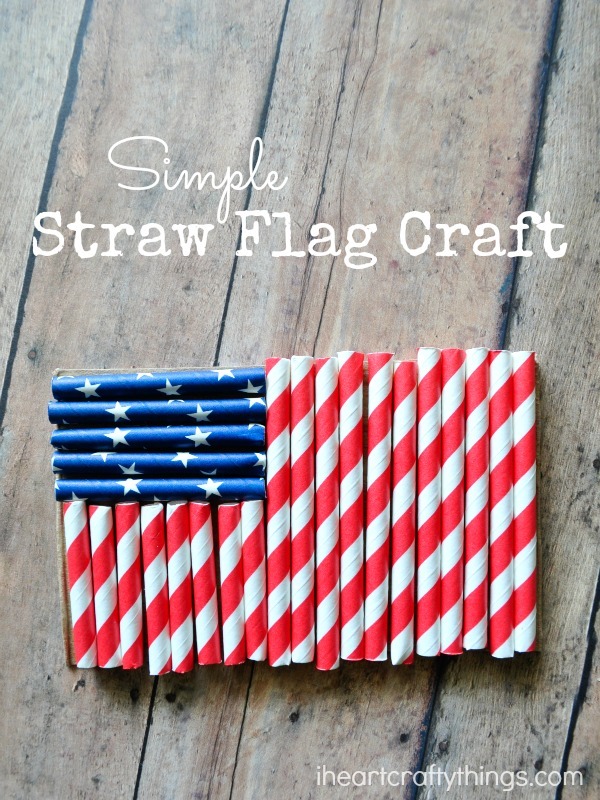 I got out our patriotic paper straws the other day and we made this simple Flag Craft for Kids. 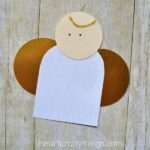 It’s a perfect little craft to keep kids occupied while you are preparing a holiday meal or attending a party. 1. 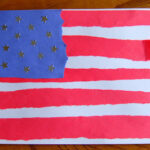 Cut a rectangle out of cardboard to use as your flag shape. We used an empty cereal box. 2. 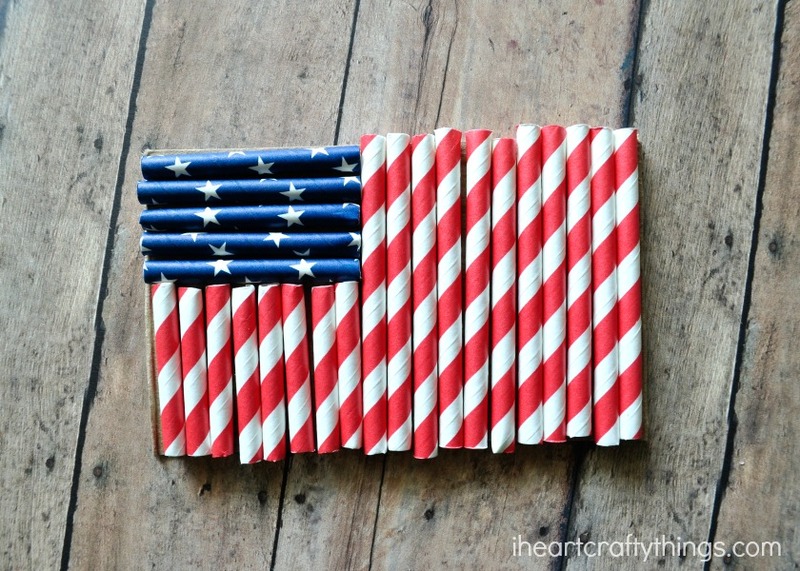 Cut several straws into pieces. 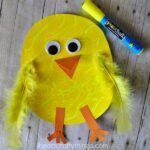 Older kids may like to measure the size you’ll need for each section, but preschoolers can just cut the straws however they want and make a design based on their pieces. 3. We started by adding school glue onto the cardboard where the blue section with stars would be on the flag and then added our blue straws. 4. Then we added school glue underneath the blue section and added more straws to the cardboard. Finish your flag by adding glue all over the rest of the cardboard and covering it with your straws. 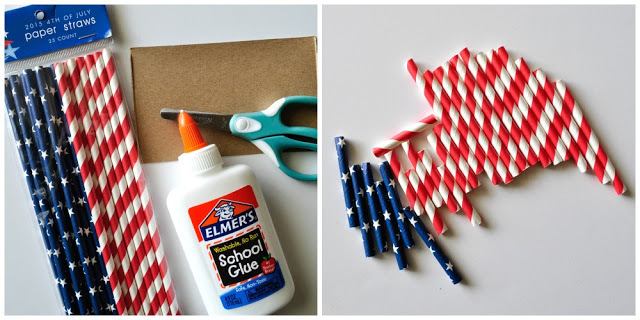 I love how cutting the straws is a great way for preschoolers to get some cutting practice in and how no matter what design the children create with the straws, it still resembles a red, white and blue patriotic craft. Keep up with our latest by following I Heart Crafty Things on Facebook and Instagram.